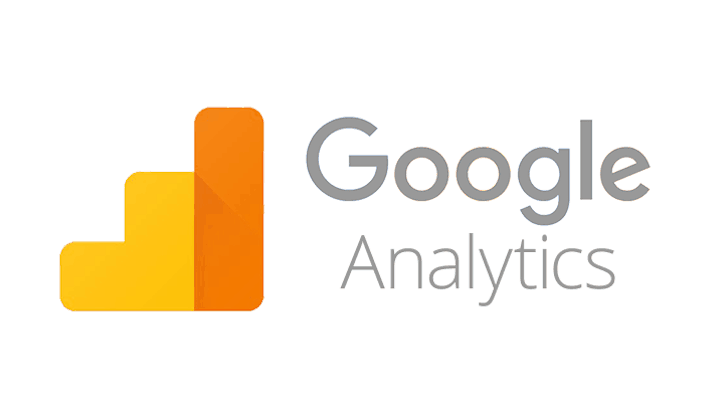 Google Analytics is a free tool that enables you to analyse and monitor your website’s traffic, statistics, and data. 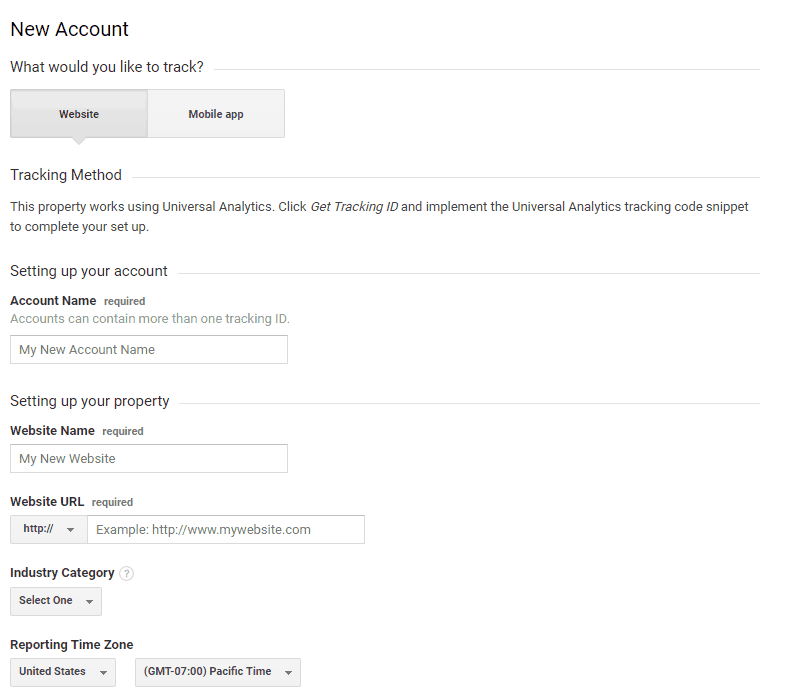 One of the great features of Google Analytics is that you can install it onto your WordPress website, and it’s really easy to do so! We’re going to walk you through the importance of Google Analytics, how you can install and use it with WordPress, and a few handy tips to analysing your website’s data. Powering over 30% of the world wide web, WordPress teaming up with Google can’t be a bad thing, and we’re going to show you why. When you initially start your own blog, website, or eCommerce store, your number one priority is to increase traffic to your website (users visiting your site). 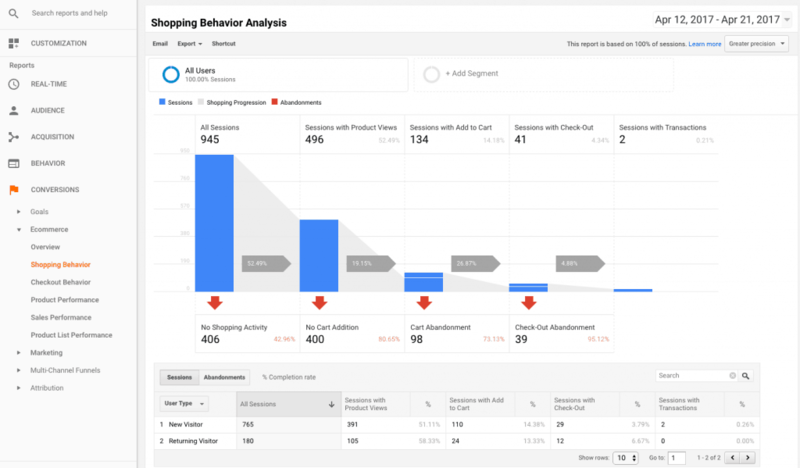 Google Analytics is able to piece together information from your website, and similar industries, allowing you to make the right decisions based on actual data. 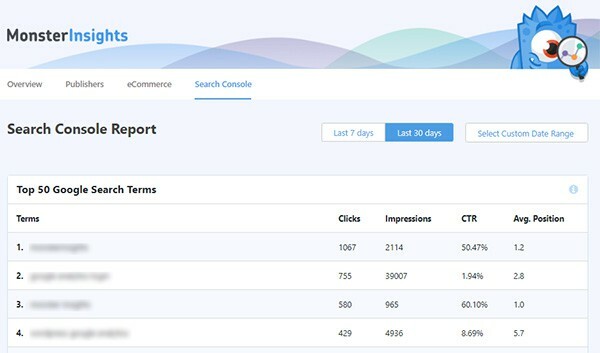 Google Analytics can tell you who visits your website, where in the world they are browsing from, the browser they are using, and much more. Although some of this information may not seem relevant at first, it can be used to target a very specific audience, potentially resulting in more traffic to your website. For example, if the majority of people viewing your website are doing so on an iPad or tablet, you know that your website design must be mobile friendly in order for your audience to be able to view your content correctly. You can also see what people are actually doing on your website; which buttons they click, how long they browse your website for, and how long it takes for them to leave your website (bounce rate). This information is useful in ascertaining how to improve your website to keep visitors for longer. 1. You’ll need to create an account with Google Analytics by visiting their website here. If you already have a Google account, you can sign in with your existing email address and password. Alternatively, you can create a new Google account. 2. 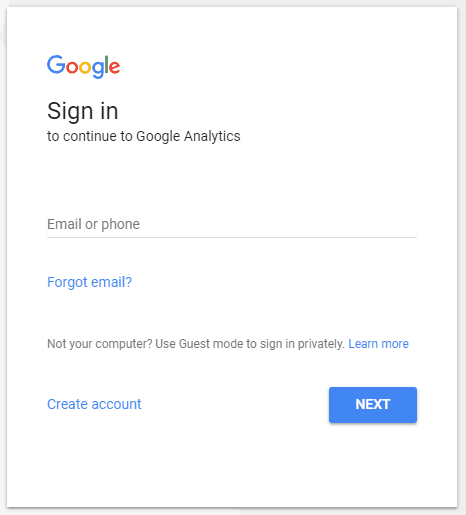 Once you’ve signed in or signed up for a Google account, you’ll be asked if you want to sign up to Google Analytics, using a similar screen to the one below. Simple click sign up to follow onto the next steps. 3. You’ll now be asked whether you’re intending on using Google Analytics for a website or mobile app. For the purpose of this tutorial, select website as this will represent your WordPress site. You’ll then need to enter some further information including your account name, website name, website URL, industry, and time zone. Once you’ve completed this information, scroll down and select whether you’re happy for Google to share that data you collect. Most importantly, before you proceed, you’ll need to select ‘Get Tracking ID’ at the very bottom of the page. This is essential in order to ensure that Google Analytics works with your WordPress website. 4. On the next page you’ll be presented with your Tracking ID and code. You’ll need the code in order to place it into your WordPress website. This will then enable Google Analytics. 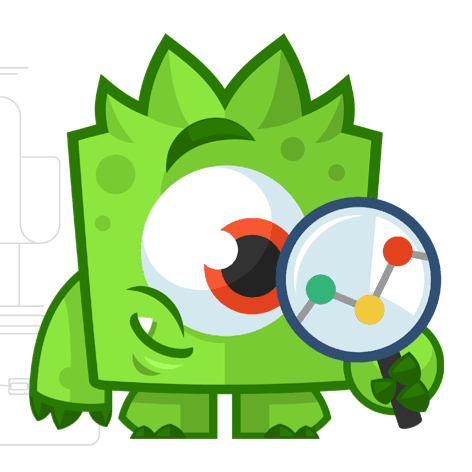 With over 19 million downloads, MonsterInsights is probably the most popular Google Analytics WordPress plugin. Whether you’re just starting out your WordPress journey, or you’re an expert in the field, MonsterInsights is super easy to use. First things first, you’ll need to install the MonsterInsights plugin to your WordPress website. Simply login to your WordPress account and install the plugin located here. Once the plugin has been installed, you’ll see a new item in your navigation menu called insights. Navigate to Insights > Settings in order to configure the MonsterInsights plugin. You’ll need to authenticate your Google account to the plugin so that they can ‘talk’ to each other. Once you select authenticate you’ll be redirected to the Google login/signup page. 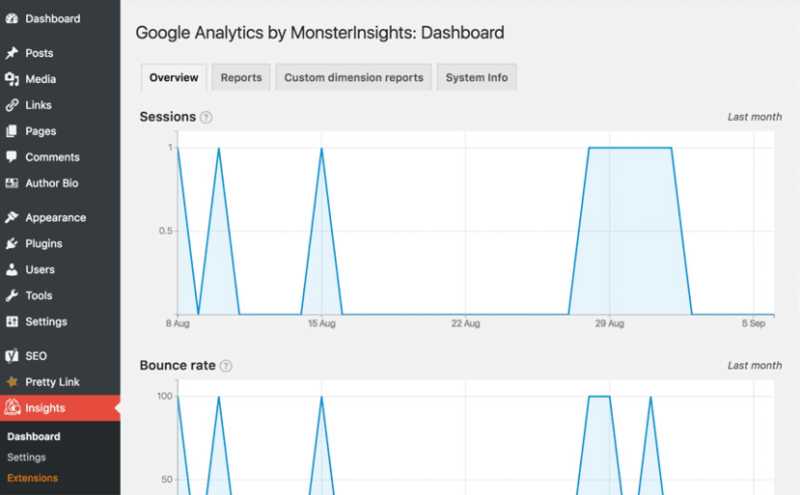 Login to your Google account and ensure that you click allow so that MonsterInsights can obtain access to your Google Analytics data. Select your website from the drop down list and complete authentication to proceed. Once you’ve been redirected to WordPress, you’ll be able to access your Google Analytics data and any relevant reports via the Insights button on your navigation menu. It can take up to 3 days for Google to authenticate your website, so don’t be alarmed if you’re not seeing any data straight away.